Our family owned Norwalk Carpet Cleaning Company prides itself on integrity, transparency and our passionate commitment to excellent customer service. We strongly believe that to be successful you must trust us and you must like us. 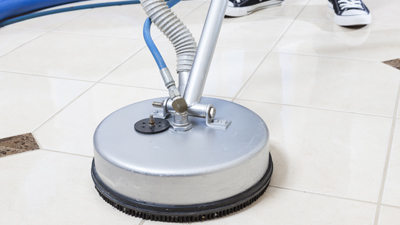 We deliver nothing less than 5 star service, that’s why Next Level Floor Care is one of the top rated and most recommended companies for Tile Cleaning, Upholstery Cleaning and Carpet Cleaning in Fairfield County. 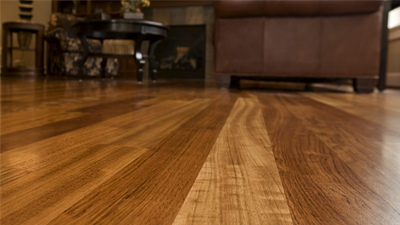 ​​Next Level Floor Care is your neighborhood carpet cleaning expert. 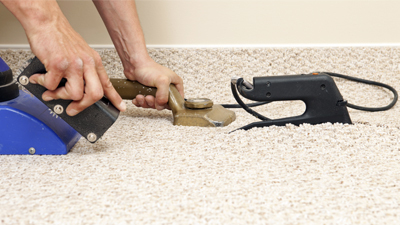 We are certified, knowledgeable, and experienced in everything carpet and upholstery cleaning. Our technicians will rid your home of unwanted odors, sanitize your carpets using plant based solutions, refresh your tile and stone floors, revive your upholstery to like new condition, and much more! 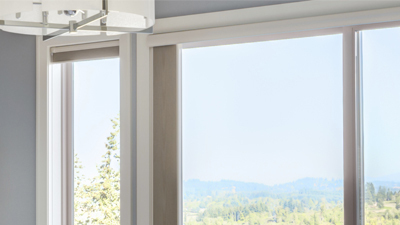 ​We are a new company but have years of experience in the services we offer. Because of this we understand the biggest complaints in the industry. Over wet carpet and upholstery that takes too long to dry and harsh chemicals used in the cleaning process are a thing of the past. Here at Next Level Floor Care we use high powered truck mounted equipment and industrial air movers to help aid in the drying of your furnishings. Carpets and upholstery will be dry in 3-5 hours. We only use the safest solutions available on the market today. If solutions are still a concern, we offer a full Green Line of cleaning solutions that are plant based cleaners. Arturo runs a very professional business. He responded quickly to my request for information and picked up my area rug the same day. They cleaned a carpet in my office that looks new now. They take care with items in the space and show a great deal of pride and thoroughness in their work. I peeked inside their van when they were loading my rug into it - it is immaculate! I highly recommend them. ​Excellent and professional services! Arturo and team were very responsive, scheduling was easy and flexible. I contracted them to clean a couple of oriental rugs and a very dirty wool rug from Pottery Barn and they brought them back like new within a week. I was so happy with the results that I asked them to clean our family room Upholstered sectional and other oriental rugs. They again did an amazing job and put everything back in place. They provide the best service in the area!!!! I highly recommend this company. ​Arturo and staff did a wonderful job on 2 large chairs that had been in storage for a few years. They were musty and stained and the finished product was amazing! Professional and a pleasure to work with. They are doing the tile in our kitchen next! I highly recommend Arturo and Next Level Floor Care. They recently cleaned several rugs from our home off site, and returned to clean a basement rug and hallway runner. 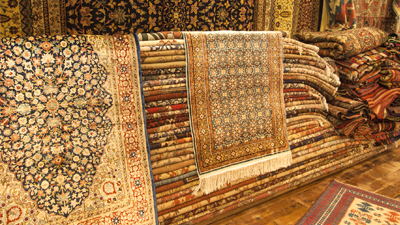 All rugs were returned in beautiful condiiton and were carefully placed back in their original positions. Arturo and his team were professional, polite, throrough and neat. We look forward to working with them again in the future! Excellent service! I was able to get a quote and my basement floors cleaned within the week. We recently moved to a new home and I was considering getting the basement floors replaced, but thanks to Arturo and his team the floors look great and no replacement is needed! Very happy with the result. ​Next Level staff was professional, courteous and easy to work with. 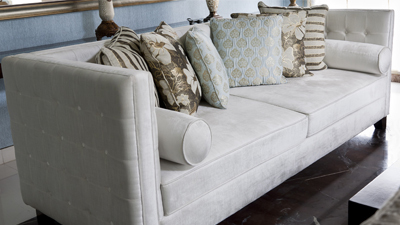 I got a reasonable cost quote immediately as well as a date for the couch cleaning. They arrived 10 minutes early on the date as planned and were finished in an hour and 15 minutes. Also, when the owner actually saw the smaller size of my couch, he reduced the price. I value honesty above all in business and so they will definitely get my business again! I would highly recommend Next Level for your carpet or upholstery cleaning. They easily rival the more popular Stanley Steemer folks in price and professionalism. Our powerful truck mount equipment will leave your carpets cleaner and drier then any of our competitors. We specialize in the jobs our competitors run away from. 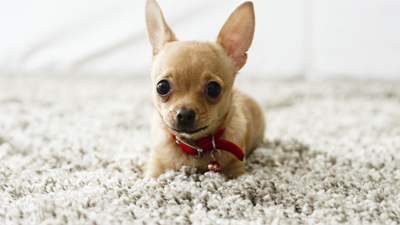 Tough stains, light colored carpets, smartstrand and pet odors are no match for our years of experience. From the first phone call to the finish of your cleaning service, You will be served with a smile. 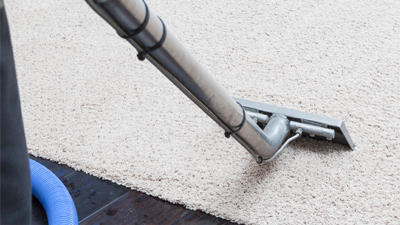 All work is done by Courteous, educated and certified carpet cleaning technicians. We will protect you home by placing corner guards and floor tarps to prevent any damage. We always treat every customer's house like our own. 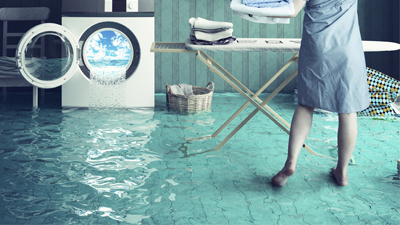 Unlike other Cleaning Companies that play the “deep cleaning at an additional cost game”, we give you an upfront firm quote and we never put you under pressure to buy anything that is not of benefit to you. We give upfront pricing that has no hidden fees. We use premium cleaners that are completely soap free, non-toxic and green seal certified. That means they are the safest and most effective carpet cleaning products in the planet. Our cleaners will not leave behind a soapy, sticky residue greatly reducing rapid resoiling so your carpets stay cleaner longer. Rock solid money-back guarantee. In the rare case you are not thrilled with the service experience you received from us, we will rush back at no charge and will address all your concerns or we refund 100% of your money. No hassle no drama. Greenwich CT, Darien CT, New Canaan CT, Stamford CT , Westport CT, Norwalk CT , Wilton CT, Fairfield CT , Rowayton CT, Cos Cob CT, Redding CT, Stratford CT, Redding CT, Glenbrook CT, Weston CT, Easton CT, Weston CT, Southport CT, Ridgefield CT, Trumbull CT, Monroe CT Newtown CT, Portchester NY, Rye Ny, Bronxville NY.